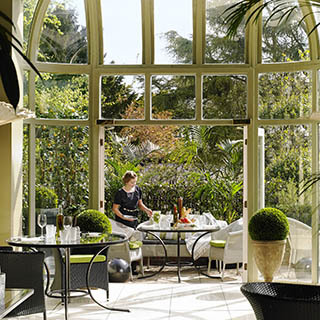 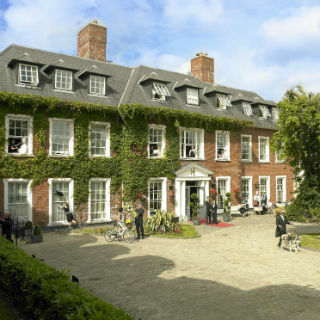 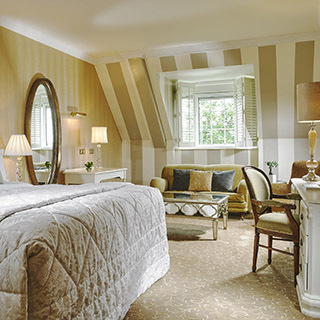 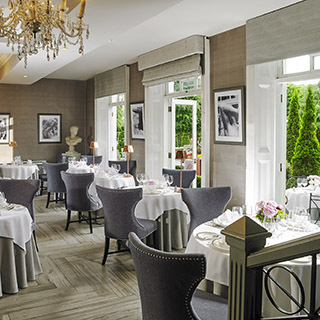 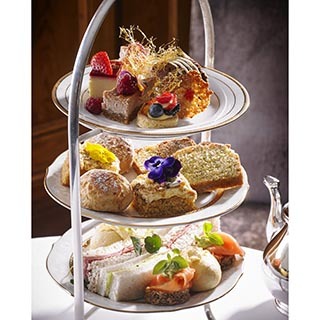 Enjoy a gourmet dinner for two in Perrotts Garden Bistro at the luxurious Hayfield Manor Hotel, Cork City’s premier 5 star manor hotel, restaurant and spa. 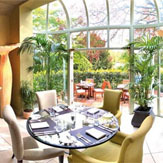 Use this gift voucher on AllGifts.ie to make a booking for Perrotts Garden Bistro, or to swap for the hotel’s own vouchers and book directly with them. 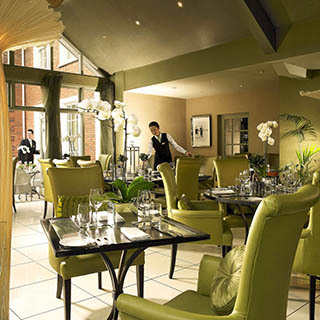 Selecting from the extensive a la carte menu and extensive wine list. 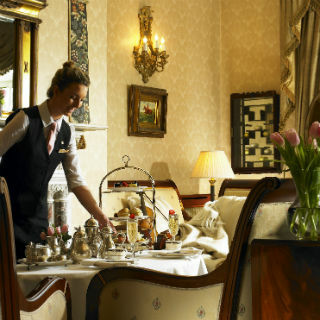 The voucher allows you to choose the Lunch Menu up the value of €124.